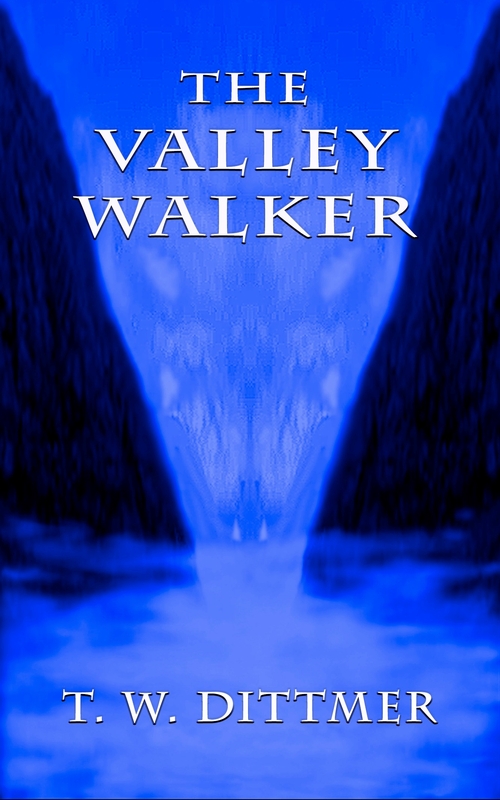 Scott Southard’s novel, A Jane Austen Daydream, will be released on April 30th. Mark your calendars. 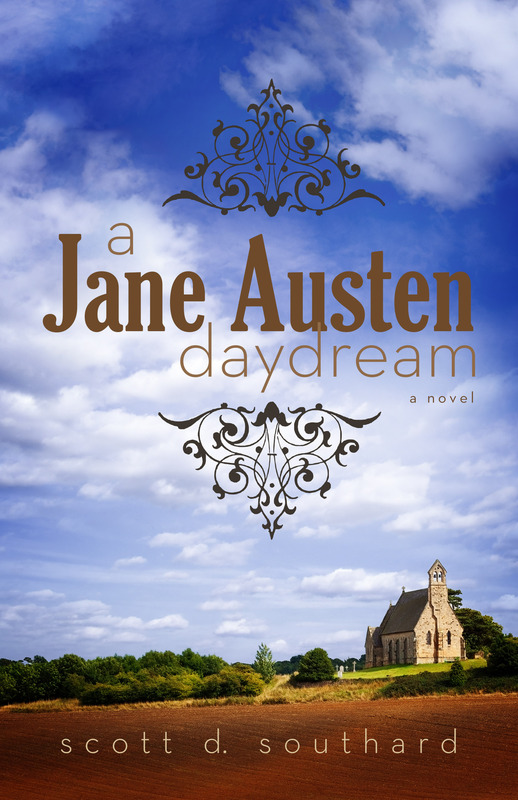 A JANE AUSTEN DAYDREAM is published by Madison Street Publishing and can be purchased in print and as an eBook for only $3.99 via amazon.com here. I went to England to find Jane Austen. To be honest, I also went to find Charles Dickens, Sir Arthur Conan Doyle, George Elliot, John Keats, William Shakespeare (or whoever wrote his plays), J.R.R. Tolkien, and Winnie-the-Pooh. Jane Austen. I’m going back to read and appreciate!